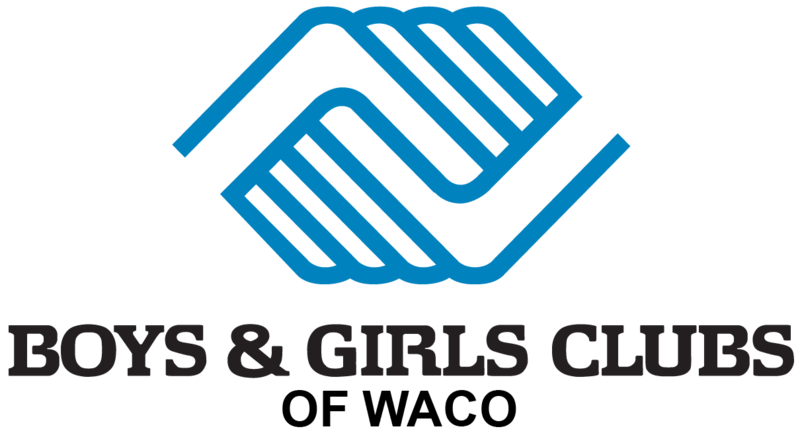 .Volunteers make a tremendous difference in the lives of youth at Boys & Girls Clubs and are vital to the success of our programs and special events. Whether this is in form of a homework helper, club buddy, program facilitator, or board member, we are always happy to have help. All volunteers must complete a volunteer application and background check before being placed in our branches. Orientations are also required before placement to give all volunteers an overview of our policies and programming.